Provide comfort for the family of Robert Nutile with a meaningful gesture of sympathy. Of Georgia formerly of Waltham, passed away, Thursday February 28, 2019 at the Rose Monahan Hospice Home in Worcester. He was 75. Born and raised in Waltham to the late Peter and Mary Jane (Delorey) Nutile, he moved around a lot before moving to Georgia ten years ago where he has been a resident ever since. Mr. Nutile served honorably in the United States Army, 82nd Airborne as a Sergeant during the Vietnam War. He received a Parachute Badge, Armed Forces Expeditionary Medal and Combat Infantryman’s Badge. Robert loved Motorcycles, loud vehicles, driving fast, the outdoors, and was a gun enthusiast. He will be remembered by his family and friends as a true “Grizzly Adams”. He was the husband of the late Sandra (Schurman) Nutile and brother of the late Charles Nutile, Mary Scafidi, Josephine Mandile, Peter Nutile, and Baby Carmen. He is survived by his brothers Joseph F. Nutile and his wife Sheryl of Waltham, Paul Nutile and his wife Marianne of Ashby. 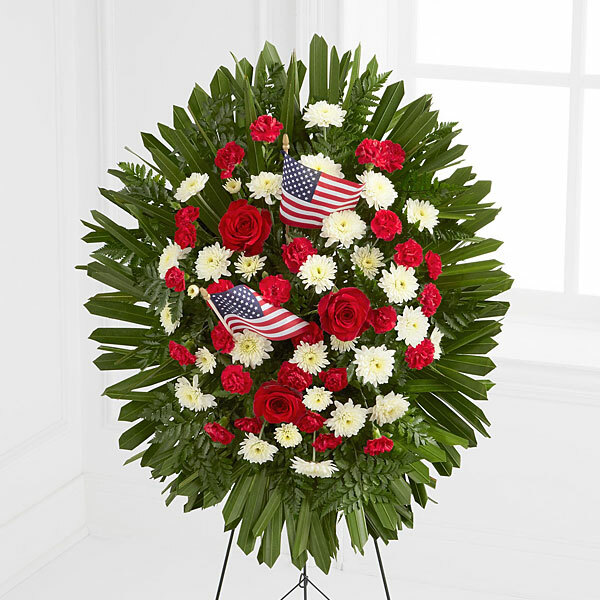 Relatives and friends are respectfully invited to visiting hours at the Mary Catherine Chapel of Brasco & Sons, 773 Moody St., WALTHAM, Sunday, March 10, 2109 from 2-4 pm followed by Military Honors. Parking attendants will be on duty. 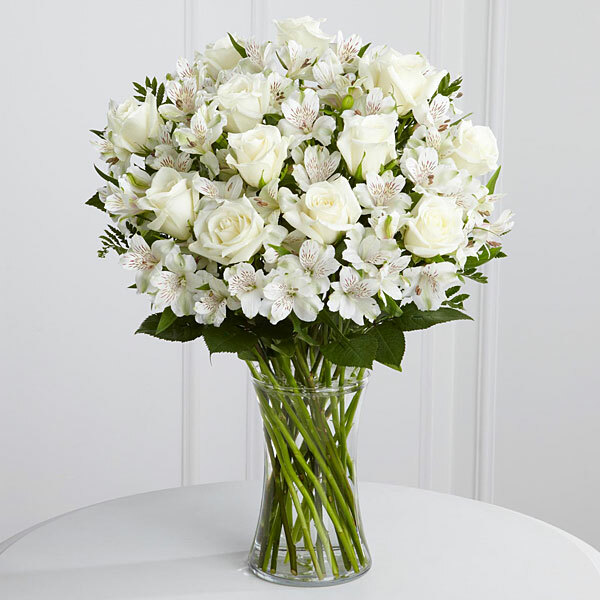 To send flowers in memory of Robert Donald Nutile, please visit our Heartfelt Sympathies Store. John Connolly, The Pennachio and Lowre Family, and others have sent flowers to the family of Robert Donald Nutile. John Connolly purchased flowers for the family of Robert Nutile. Remembering you and Uncle Robert in our minds and in our hearts. The Pennachio and Lowre Family purchased flowers for the family of Robert Nutile. Barbara Raguso purchased flowers for the family of Robert Nutile.